ORLANDO, Fla.- - While Florida may be famous for its theme parks and sandy beaches, it is also well-known for its various historic lighthouses. Lighthouses were once essential to navigating the seas, and Florida’s long maritime reputation makes it the perfect place to learn more about their importance. These seaside structures not only chronicle the state’s history, they are the perfect destinations for an educational and fun weekend trip with the family. You can find Mount Dora’s signature red and white lighthouse located at Grantham Point Park, also known as “Lighthouse Park.” Built in 1988, the tower is the only registered inland freshwater lighthouse in Florida. 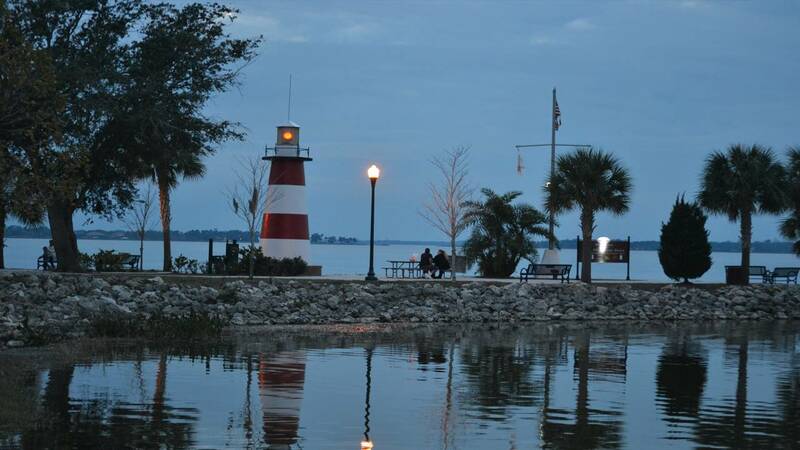 The charming lighthouse watches over the port and provides guidance to boaters on Lake Dora. Take a scenic stroll down the renovated Palm Island Boardwalk or sign up for a segway tour around the park to see this beloved lighthouse up close. 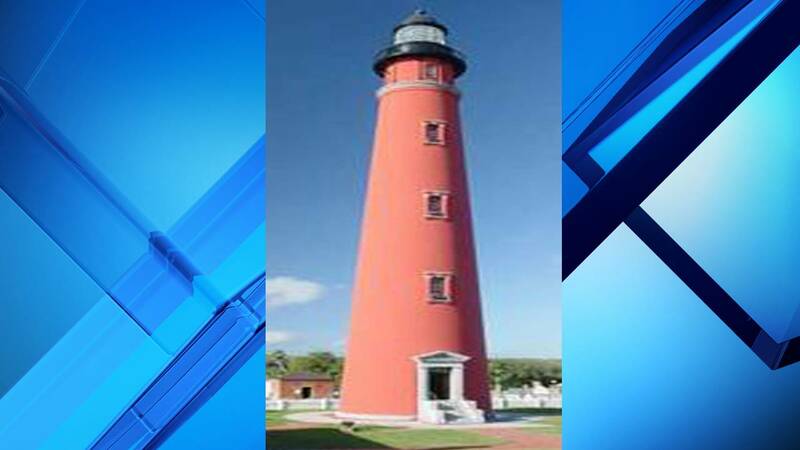 Florida’s Space Coast is also home to the only fully operational lighthouse owned by the U.S. Air Force. Cape Canaveral Light stands at 151 feet tall and is recognizable by its black and white bands. The original Cape Canaveral Lighthouse was activated in 1848 to warn boaters about shoals off the cape. However, mariners complained that the tower’s light was too weak to be seen by ships at sea. The government approved the building of a new lighthouse in 1860 which, after a delay caused by the outbreak of the Civil War, was finally completed in 1868. 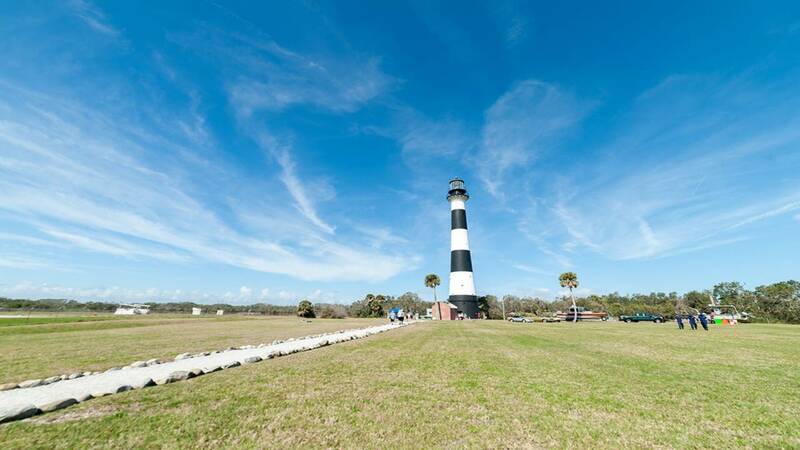 Today, Cape Canaveral Light is open to the public. The Cape Canaveral Lighthouse Foundation leads ongoing restoration projects to preserve the tower’s history for future generations. At 175 feet, the Ponce de Leon Inlet Lighthouse takes the title for the tallest lighthouse in Florida. Once you climb the 203 steps to the top, you’ll be treated to the beautiful view of Ponce Inlet and its beach. The version of the lighthouse that stands today was completed in 1887. After restoration, the lighthouse was designated a National Historic Landmark in 1998. The public can take guided tours of the lighthouse and its museum to learn about what life was like at the light station over a century ago. Completed in 1848, Egmont Key Light was the only lighthouse of its kind on the Gulf coast between Key West and St. Marks. The lighthouse has a storied history of withstanding hurricanes, lightning strikes and even multiple wars. The island of Egmont Key was traded between the Union and Confederacy during the Civil War, temporarily housed captured Seminoles and acted as a harbor patrol station and ammunition storage facility during World War II. 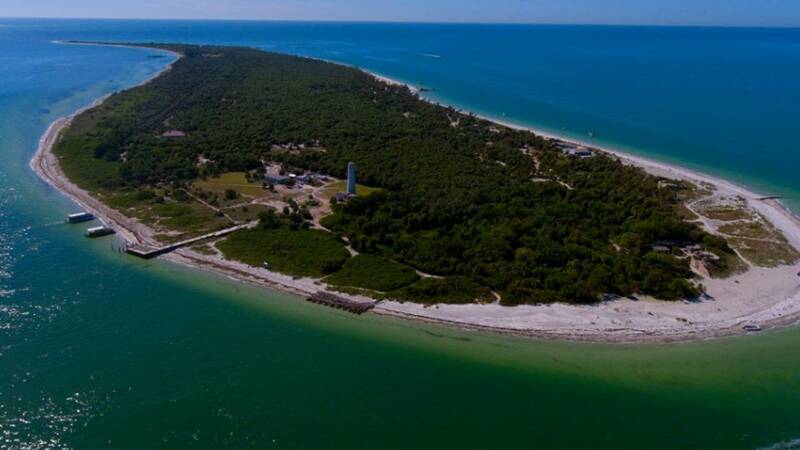 Tourists can visit the Egmont Key State Park to view the historical lighthouse, as well as the ruins of Fort Dade, a Spanish-American War fort. Nestled on the southernmost tip of Gasparilla Island is the Port Boca Grande Lighthouse. Built in 1890, the lighthouse is the oldest structure on the island and predominantly served ships that transported cattle. The lighthouse was placed on the National Register of Historic Places in 1980 and a project to restore the the lighthouse began in 1985. 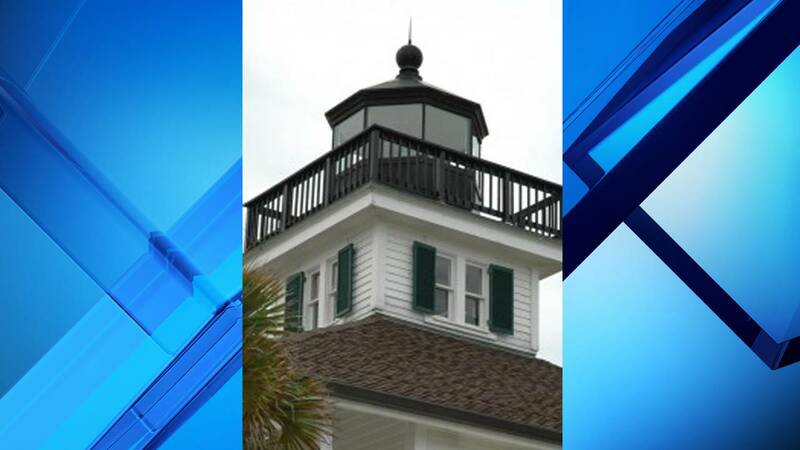 The Historic Port Boca Grande Lighthouse and Museum, where visitors are able to learn about the local history of Charlotte Harbor, opened in 1999.